To ensure a safe and professionally-satisfying experience for all at PanSIG, attendees are asked to read and abide by the JALT Code of Conduct. 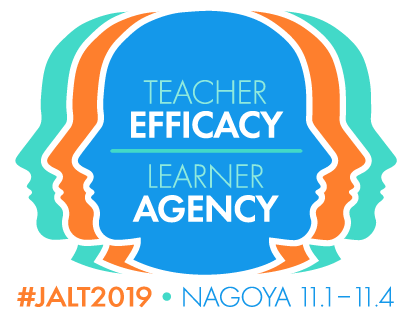 JALT seeks to provide a safe, hospitable, and productive environment for all JALT members, staff, volunteers, and event attendees, regardless of nationality, ethnicity, religion, disability, physical appearance, gender, or sexual orientation. JALT prohibits any intimidating, threatening, or harassing conduct during JALT events and any socializing related to those events. 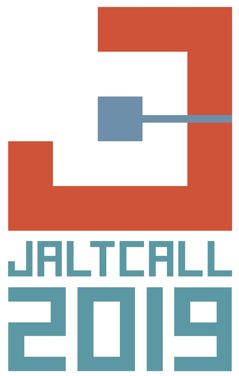 You can read the complete JALT Code of Conduct on the JALT National site.